Check Out Some Of Our Results! 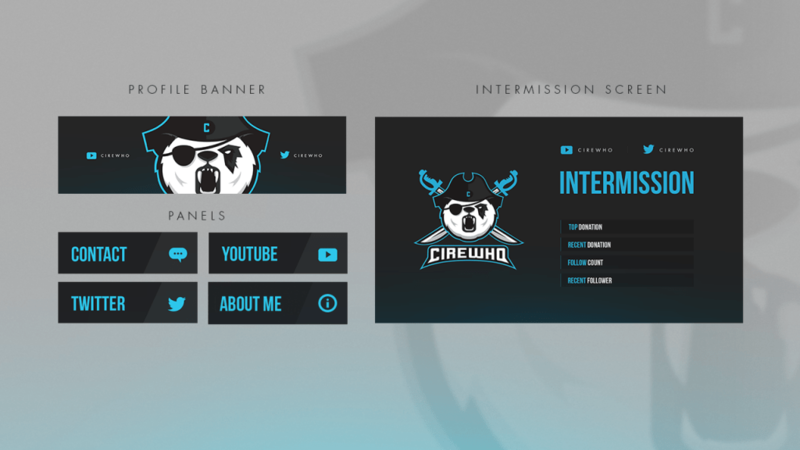 Our favorite part about this entire gig is creating custom designs for gamers who truly want that personalized touch for their channels – And then hearing their reaction to the final product. It always brings a smile to our faces knowing that we’ve been able to take part in creating something special for them to show off to their viewers. 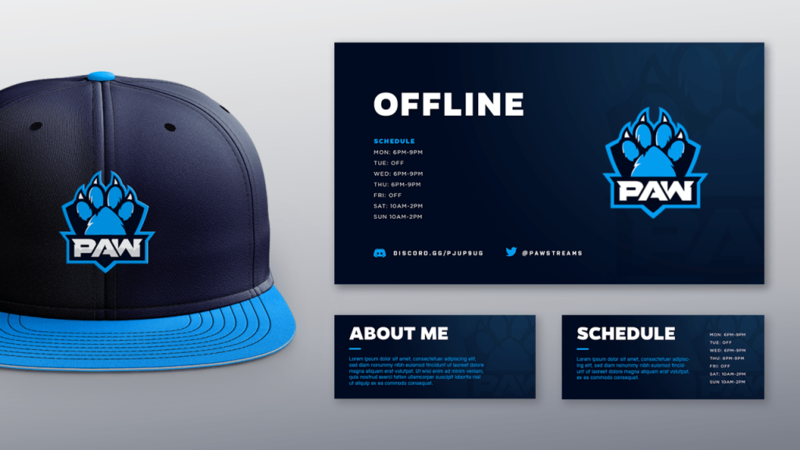 What you’ll find below are some of the designs, and extremely happy reactions that we’ve had the pleasure of producing for your fellow gamers. 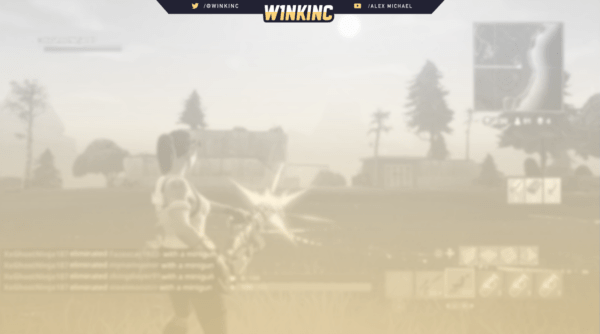 Alex “W1nkinc” Michaels was looking to kick off 2018 with a new revamp to his Twitch channel. He specifically wanted a spy-themed package to go along with his stream style. 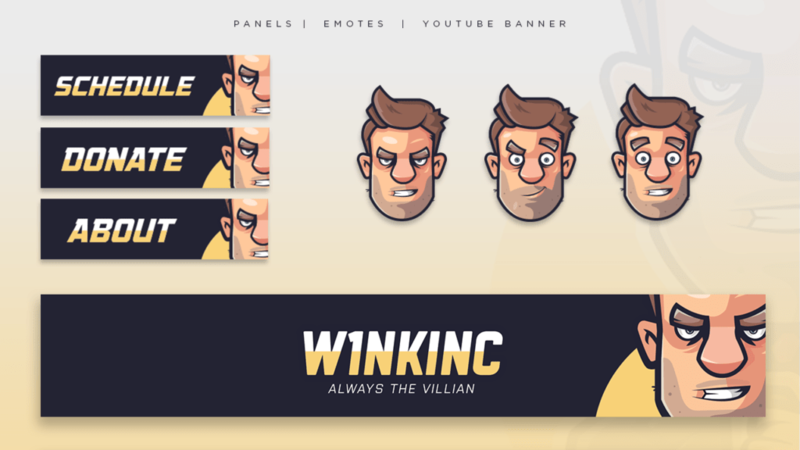 Since he’s always wearing a suit and tie while streaming, we decided to go with a caricature design showing off his true personality. 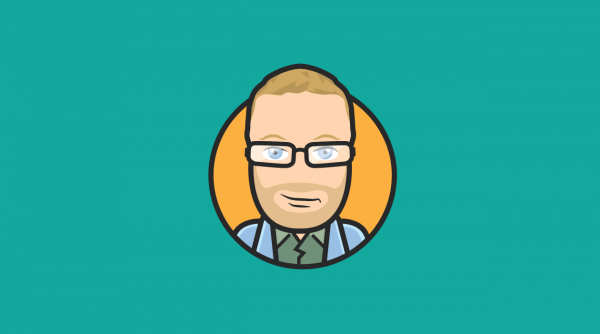 Designing a logo is a visual approach to problem solving. With this project, our goal was to create something meaningful and memorable. 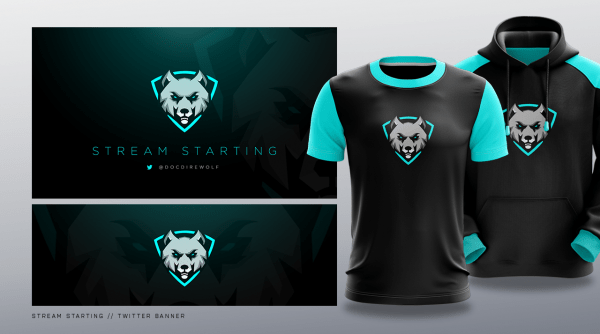 When “DocDirWolf” approached us, he simply said, “I really just want a cool wolf logo.” That statement meant he wanted us to have creative freedom on this project to design a stunning identity for his channel. People usually associate an individuals channel with an image. When starting on Paw’s new identity, we wanted to create a graphic that would give off a professional and striking appearance with a strong presence. 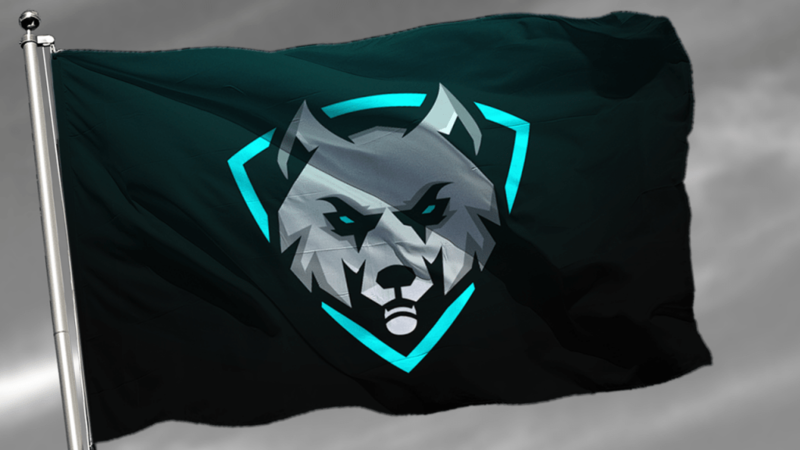 Paw was confident in us to bring his new identity to life, and we are extremely happy he gets to show off his new logo to his viewer’s! 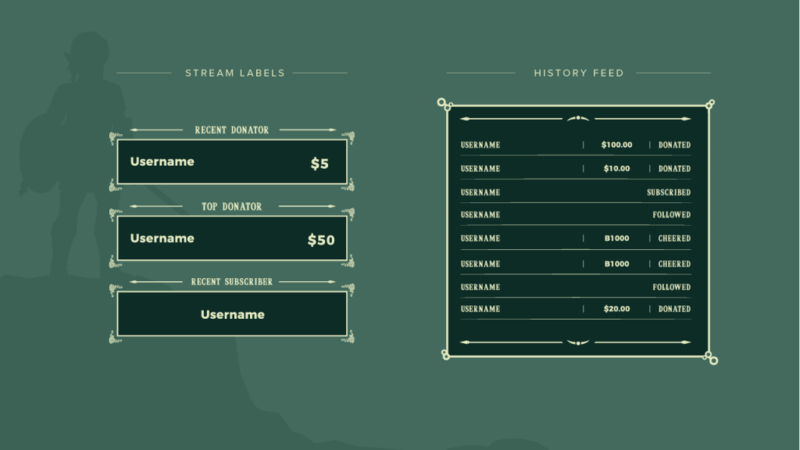 We recently partnered up with the #1 live streaming tool, Streamlabs, to design them a stunning set of graphics for their upcoming overlay project. 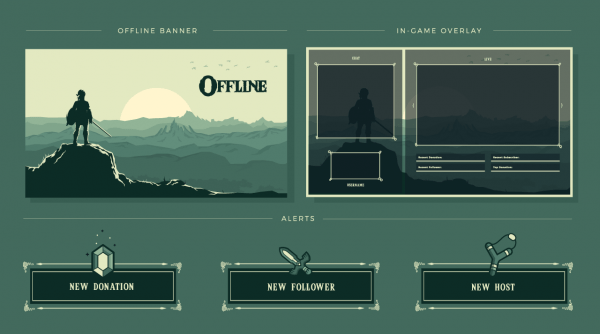 The new Breath of the Wild game was the game of choice – we wanted to create a kind of monochromatic feel while using colors that are commonly seen throughout the game, as well as using some of the in-game items to really drive home that classic Zelda feel. Viking Soul recently purchased this logo to give his brand a fresh new start. Creating a tough and vicious vibe was the main goal for this project. David The Sloth was looking for a custom graphic package to correlate with his sloth themed channel. The main focus was to create something fun and illustrative with an apparent jungle ambience. 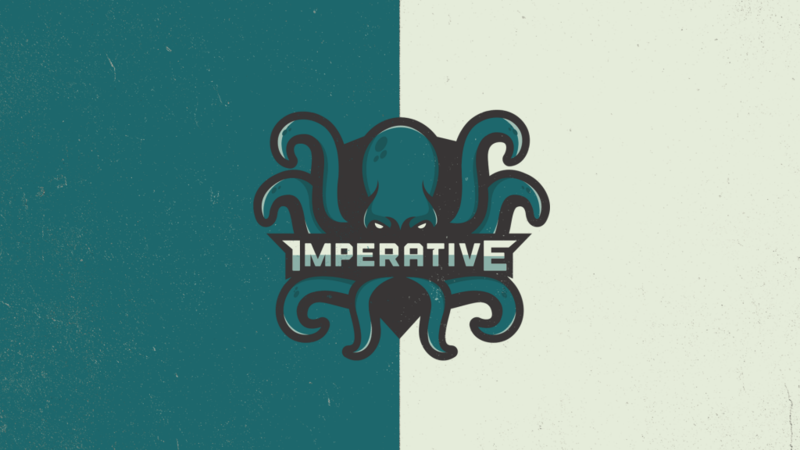 Imperative Gaming came to us wanting a logo created that represented what their team stood for (intellect, multi-task, and unpredictability). This team of individuals is heavily based around the Starcraft competitive scene, which led us to create an intimidating and fierce persona. 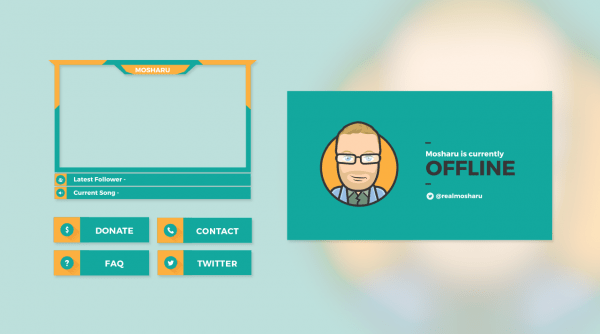 Being a fan of simple & colorful cartoons, Mosharu decided to brand himself to capture that style. 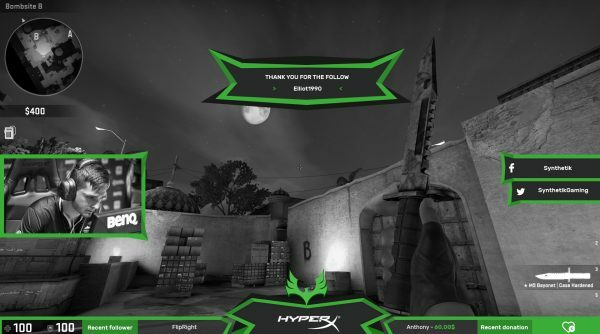 We created a fun and friendly atmosphere for his viewers to feel welcome when watching his stream. Make sure to go check out his fresh new designs! CIREWHO & Fayye make a married couple stream duo. 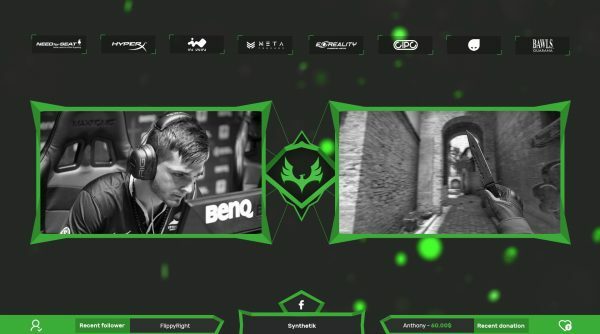 They were needing some professionally made graphics to WOW their viewers while they stream. 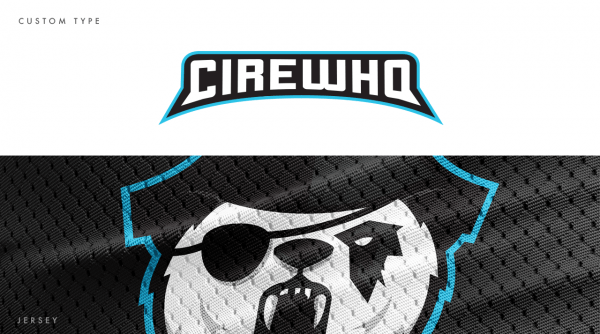 Being a fan of Pandas & Pirates, they decided that they wanted to combine the two with a striking and tough appearance. Showing their viewers their love for gaming is the main goal. Now they stream happily with these new graphics from Streamplay! Synthetik is one of the top CS:GO teams in Canada, and now proudly sponsored by yours truly. 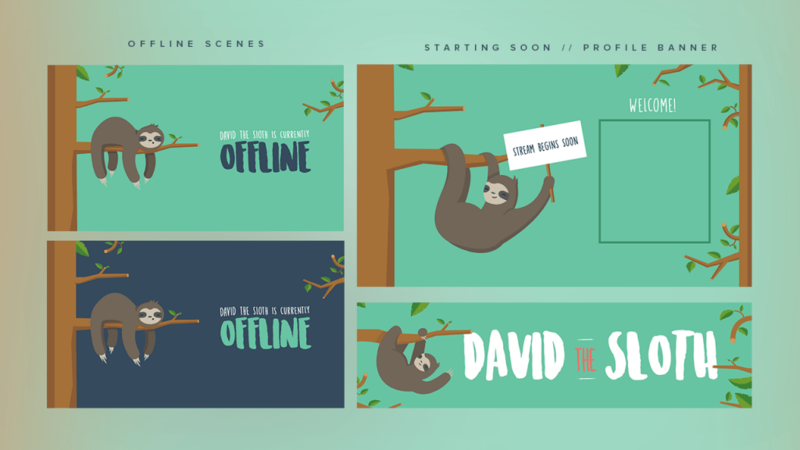 As a new member of the Streamplay family, it was only fitting that we suit them up with a fresh new set of stream graphics. When you’re crushing the competition as much as these guys are, you need a design to match the same intensity these guys bring to every match. This is what we’ve come up with. Jason came to us as a new Twitch streamer wanting to kick off his channel with a full branding package to let his future viewers know that he’s the real deal. 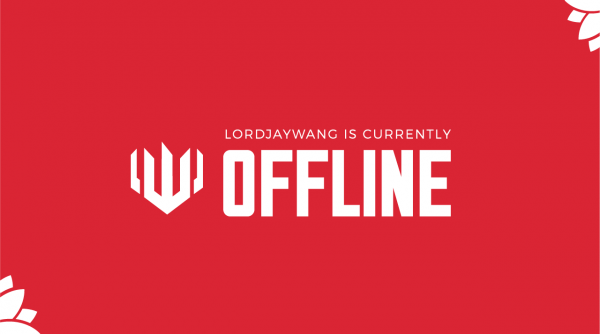 He wanted his designs to match his online persona – a Lotus, the white flower – and something that embodies his Chinese culture. So we came up with a simple, clean concept that reflects Jason’s personality, while still maintaining a visually appealing design. 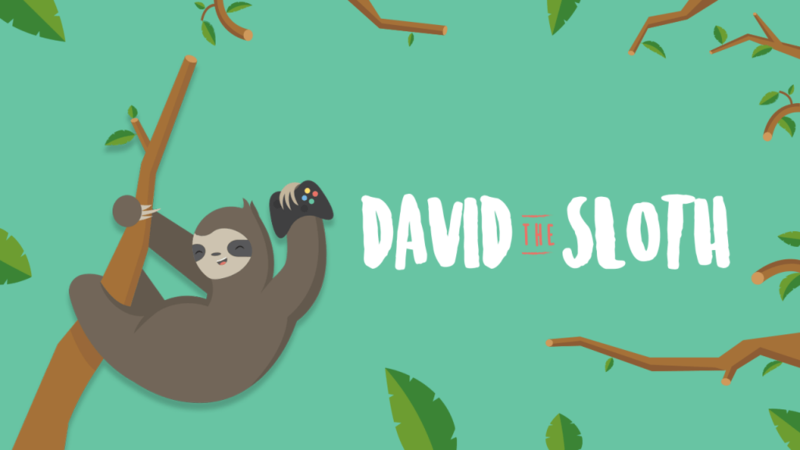 “Huge thanks to Tyler and the team at Streamplay Graphics for my wicked new channel designs! Tyler took all the ideas I had bottled up inside and brought them to life quickly and professionally. The whole process was very streamlined and the presentations were excellent. 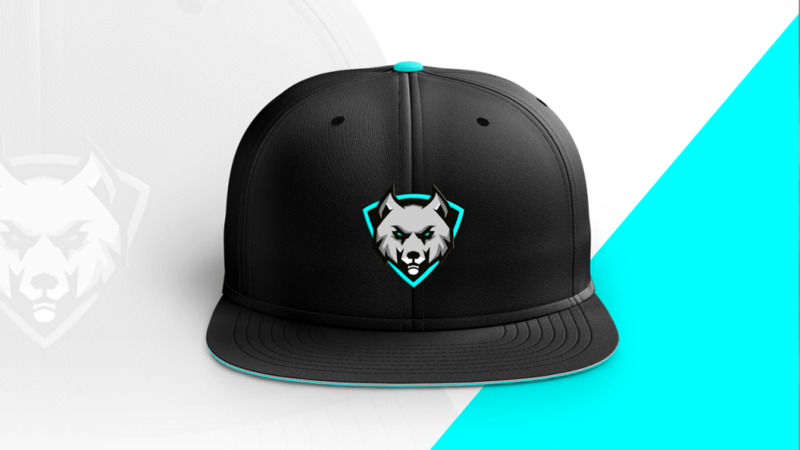 Want Your Own Custom Designs?